Imagine having your own on-site wedding coordinator . 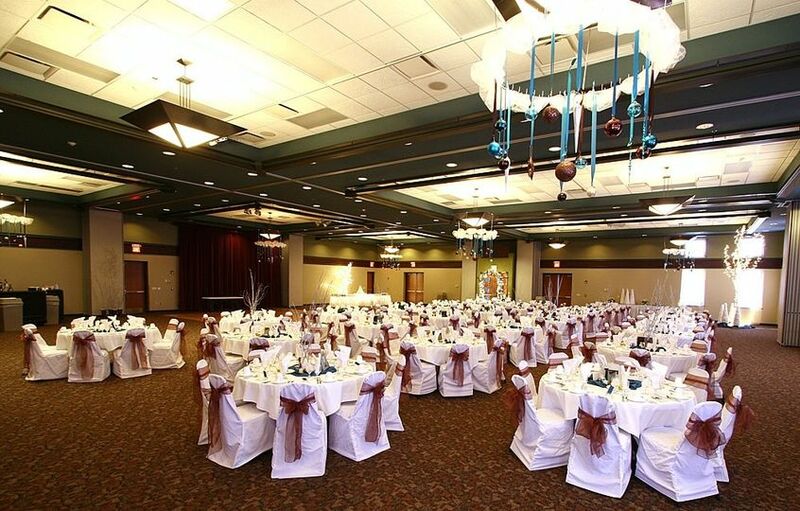 . . a beautiful Grand Ballroom with all the amenities . . . full-service catering team on-site . 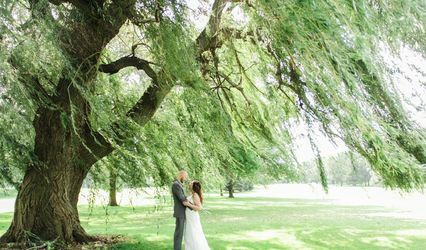 . . and all the extras to create your perfect wedding day just as you imagined. 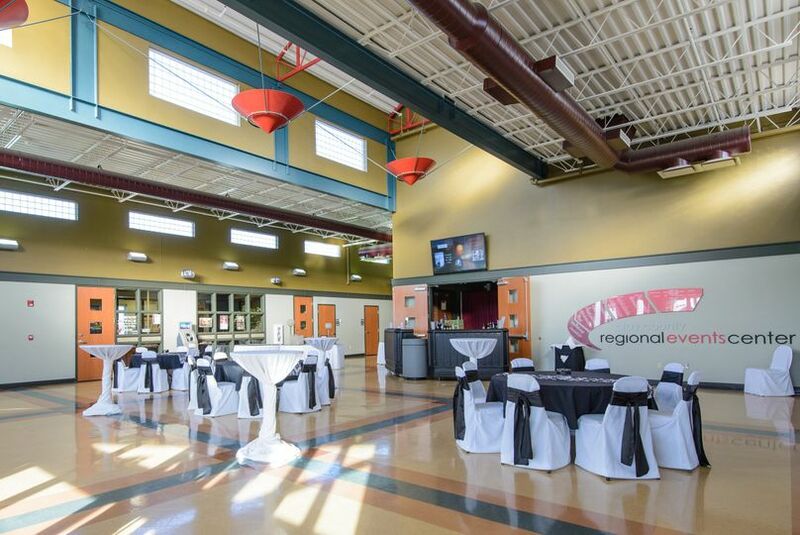 The Clay County Regional Events Center has all the amenities and experience with hosting over 15 weddings and receptions each year. 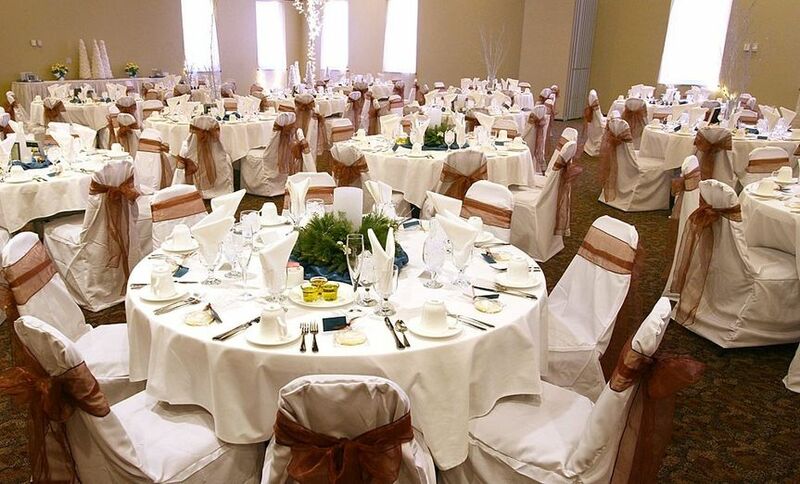 Our venue can host weddings and wedding receptions from an intimate setting for 50-100 on up to 500 or more guests. 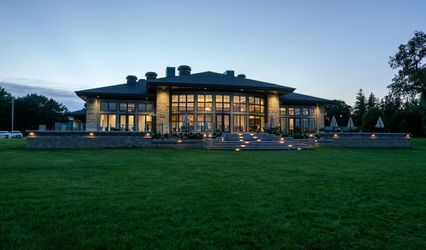 We understand the wedding business inside and out! 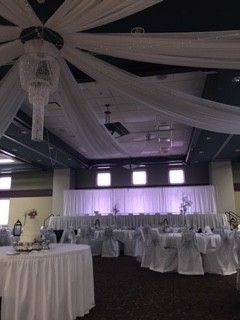 From your first visit to the Clay County Regional Events Center, our Event Coordinator will guide you through every step of the way to ensure we deliver an outstanding experience that will make your special day a perfect memory. 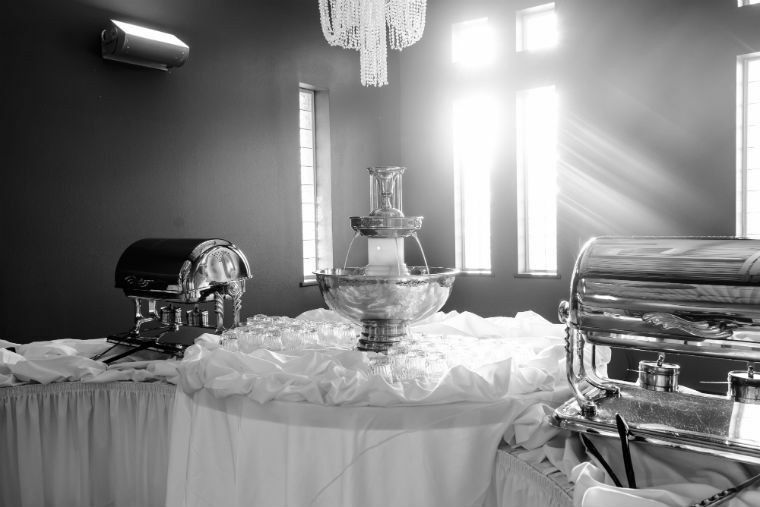 Your wedding reception will be brought to life with the finest personalized service and delightful cuisine. 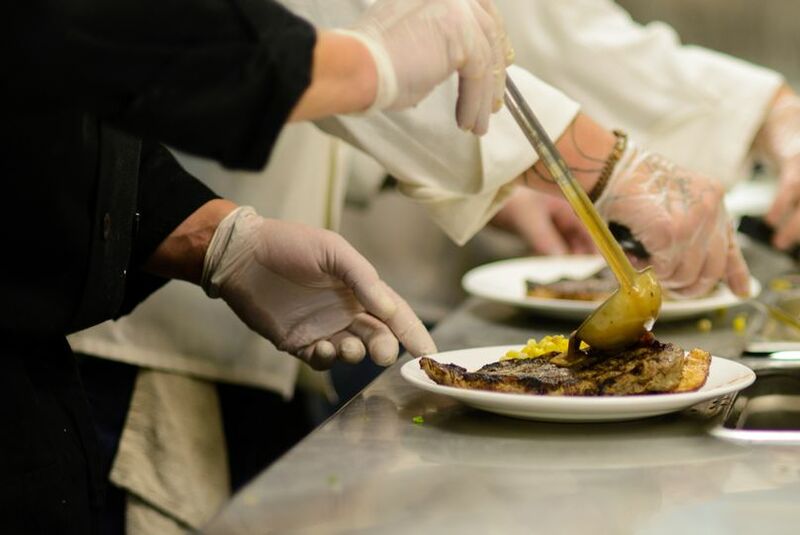 The experience and commitment of our professional staff enables us to cater everything from a hors d’oeuvre reception to a formal plated dinner. 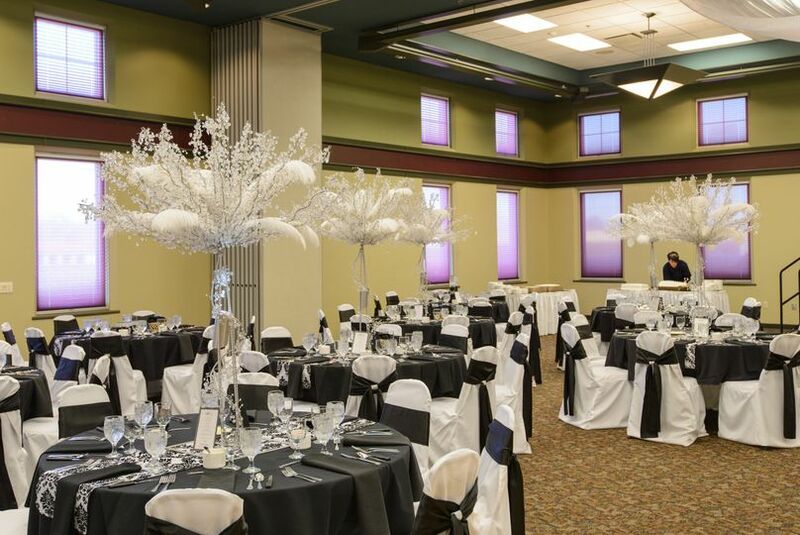 A stunning Grand Ballroom—the Events Center is one of the elite few in NW Iowa. 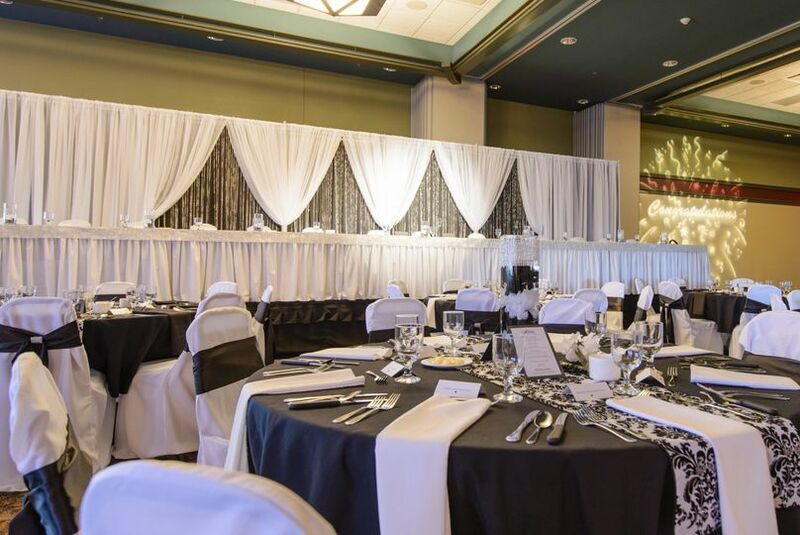 The spectacular Grand Ballroom features dimming chandelier lights to set just the right mood for your guests, a large dance floor, all the equipment and services on-site to setup for your wedding and/or reception, special décor and lighting packages, varied ceiling heights to create a visual appeal for your guests, full-service catering and bar services, and wedding packages for you to choose from to make your day special while understanding and accommodating your budget. 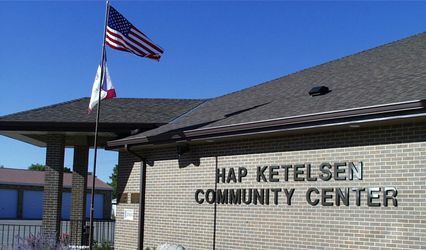 Truly an elegant NW Iowa venue—this event space provides you with more than just a little glamour—you get big-city luxuries with small-town personalities.